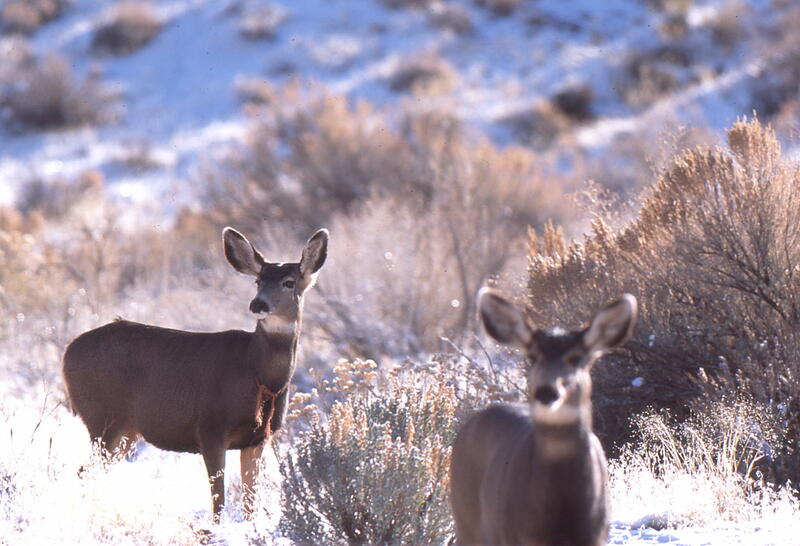 You can do many things that will help mule deer and other wildlife remain here. Support ODOT transportation projects that include wildlife crossings. The one at Lava Lands reduced animal/vehicle collisions by 85% and over forty species have used it. Let your legislator know that you support crossings. Sign the petition that is on line that asks that wildlife crossings be a part of every transportation construction project. Donate to the construction of ten miles of fencing that will funnel deer and elk to the new crossing at Gilchrist. www.myowf.org/donate. Select Protect Animal Migration from the pull down menu. All donations go to the Oregon Wildlife Foundation for fencing at the Gilchrist crossing. Ten miles of fencing is needed on both sides of Highway 97 and on both sides of the crossing to funnel animals to the crossing. This will be the fourth crossing in Oregon. Drive cautiously with wildlife in mind. Costs to motorists in vehicle damage from animal vehicle collisions are estimated to be at least $6500 per collision. We have over 1000 every year. There are additional public costs for carcass retrieval and disposal and euthanasia, when an animal is too severely injured to survive. There are also millions of $$ lost to the economy from loss of wildlife. With these costs, wildlife crossings pay for themselves. Contact PAM at 541 306-0663 with questions, to sign up for our e- newsletter, to schedule a presentation to your group, or to volunteer. Sed molestie augue sit amet leo consequat posuere. 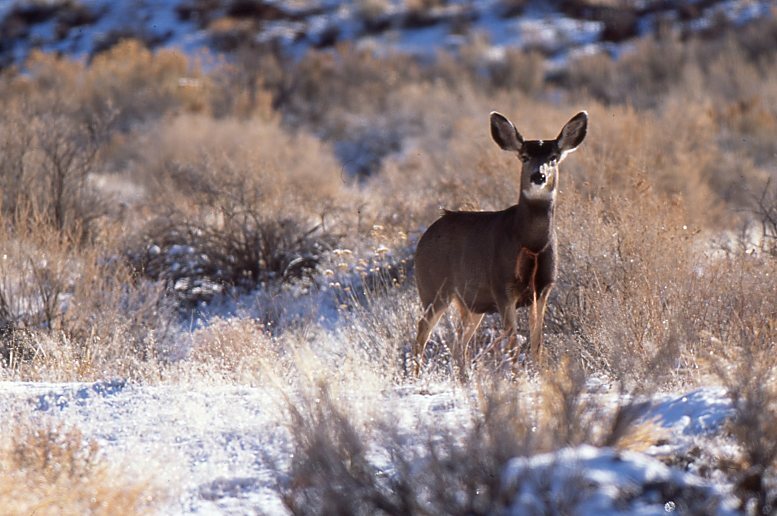 Protect Animal Migration is a citizen's advocacy group providing community outreach and education on habitat and connectivity needs for migrating mule deer across the historic migratory corridor of Highway 97 and connecting feeder highways and roads.